The Tax Working Group (Te Awheawhe Tāke) on Wednesday released its Future of Tax background paper. Feedback’s open until 30 April 2018. The paper’s well-presented. It describes our tax system well and provides ample signposts for submitters. It has thought-provoking material on te ao Māori. We’ve also got - by government standards - an accessible website including funky videos with upbeat music. It’s a worthy attempt to broaden the national debate on tax, albeit without the ‘wow factor’ to drag in the uncommitted observer. But it misses important issues. A good tax system depends on good tax policy, well administered. New Zealand’s open and consultative tax policy process has served us well on a technical level for the past 25 years. 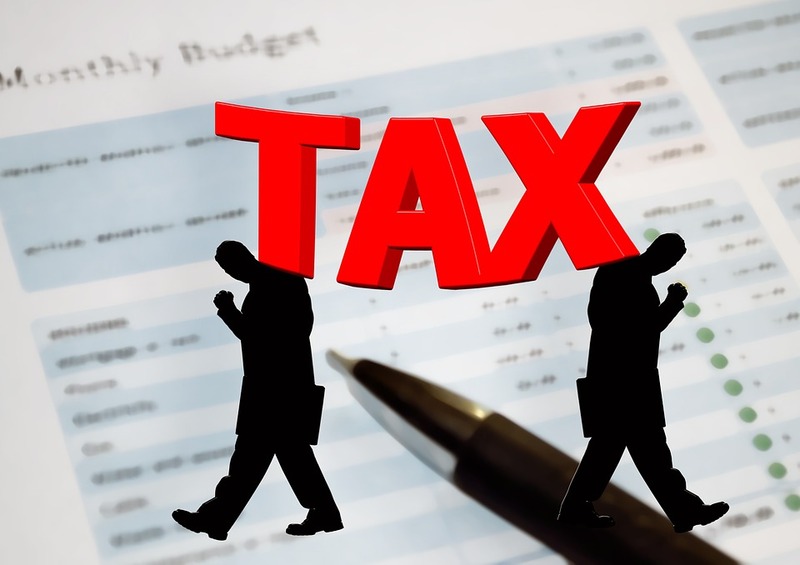 We tend to end up with tax law which works, that is, it delivers the necessary revenue and taxes the companies, trusts and people intended by the government. (Views of course differ on who should pay and how much, but that’s not the point I’m making). However, consultation takes time and increasingly governments and policy makers don’t have that time. Our traditional process – write a consultation paper, talk to people about it, write a report for Ministers, pass legislation in Parliament – takes years. In a fast-moving technological and business world, well-intentioned laws can be outdated before they enter into force, or sometimes the time spent talking means necessary action doesn’t happen. Two current examples – one revenue positive, one likely to cost money in the short-term but be good for the economy. The ongoing failure to charge GST on imported goods valued under $400, and the non-deductible tax treatment of certain business feasibility costs. Neither are new issues – we’ve spent years talking about them, but there has been little action. 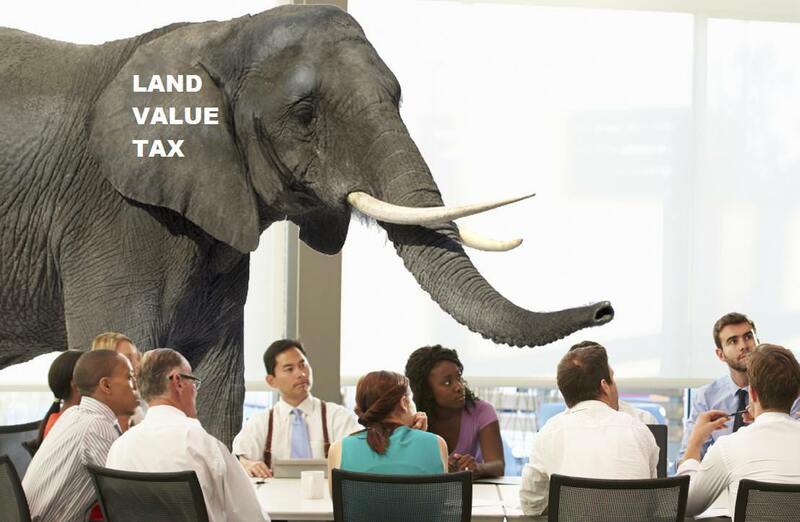 How will Inland Revenue administer our tax system in the future? And tax policy is only as good as the ability of Inland Revenue to administer that policy. Inland Revenue’s currently transforming itself to harness technology, information and sophisticated analytics. Will that be enough to keep up with a changing world – both technological and social? For example, the changing nature of work – the so-called ‘gig economy’ – could challenge Inland Revenue’s ability to tax employment income through the PAYE system as it’s done for the last 50 years. The problem is noted in the paper but it moves swiftly on. The most likely future approach to me is a greater use of smart withholding taxes. Could the paper have explored that option rather more? Can the Tax Working Group tackle fairness without considering our transfer system? The paper has some excellent material on the extent to which our tax system redistributes income between households, particularly around the impact of housing costs on income inequality. What it fails to do is tackle the interaction of our system of taxes and transfer payments (Accommodation Supplement, Jobseeker Support, Working for Families and so on). That reflects what I consider a weakness in its terms of reference. The government’s chosen to separate the tax-benefit interface out to a separate review (yet to commence). For a Tax Working Group that emphasises fairness, I’m concerned at this bifurcation. Where’s the focus on productivity? Ultimately, New Zealand’s Living Standards depend on productivity – how much we produce per hour worked. The Government’s aim is to lift productivity and transition to an economy that is sustainable, inclusive, and productive. Can the Tax Working Group contribute to closing that gap? I’d like to think so, but see little in the paper on the tax system’s potential impact on productivity or growth. *David Snell leads EY’s New Zealand tax policy team. Views are his own and do not necessarily represent those of EY. Good points. A Professional vs Ideologues. I would not bet the farm on sanity prevailing. An ex-treasury folk who moved to private sector in 2007/08 during the "Step-up". The more incompetent a government is the more incompetent departments/ministries will be because the competent folks cannot be bothered to server the egocentric incompetent ones and jump the boat. If the tax system worked well we wouldn't have bubbles in unproductive assets all over the place along with record amounts of debt on those unproductive assets. Yeah...but it's working very nicely for those who got hold of those assets earlier. That's the main thing.